Hello trick lovers, today we are going to tell you about some methods by which an hacker can hack Facebook account password. So read all the methods carefully and protect your Facebook account from hacker. Note: The Purpose of this article is only aware our users from these type of hacks, So they can protect their Facebook account from hackers. Because when they will know how to hack then they will also know how to protect. We highly recommend our reader to not to use this information for any illegal purpose, otherwise, it may lead you in the bad circumstances. The users of Facebook are growing rapidly day by day, and many new users don’t even know about the word “Hack”. New users who are aware of these type of hacks are easily trapped into the web, but they are not alone, also many experienced users don’t have knowledge about how to protect their Facebook account from hackers. So in this tutorial, we will tell you about all the methods, in brief, thus you can know them and protect your Facebook account from hackers. Top 10 Ways hackers can use to hack Facebook account password. Almost all hackers use these methods to steal Facebook account information of a user. We are going to tell you about these methods which will help you to protect your Facebook account from hackers. Read this post briefly and expand your knowledge about cybercrime(Hacking). Warning: Don’t misuse the knowledge we are sharing here, our purpose is just for informing you. So that you can protect your Facebook account from hacking. 1. Hack Facebook Account password by “Phishing”. 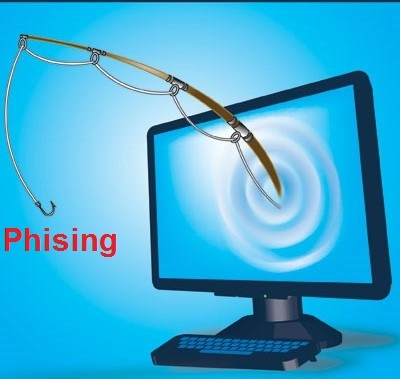 Phishing is still the most popular method of hacking Facebook account, phishing attacks are done by various methods. The mostly using phishing attack is creating a fake login page and send it to the target user when user login with this fake login page then the account ID and password is automatically sent to the hacker. This is the simplest and easiest way of hack Facebook account password. How to protect yourself from it: Never ever sign in via the links you get in any email from a suspect person, also when you log in to Facebook from any refer link first check the URL in the browser if it is the same or not. 2. Hack Facebook account by “Key-logging”. Keylogging is the easiest and dangerous way of account hacking, many hackers use this method to steal information from a user’s computer. 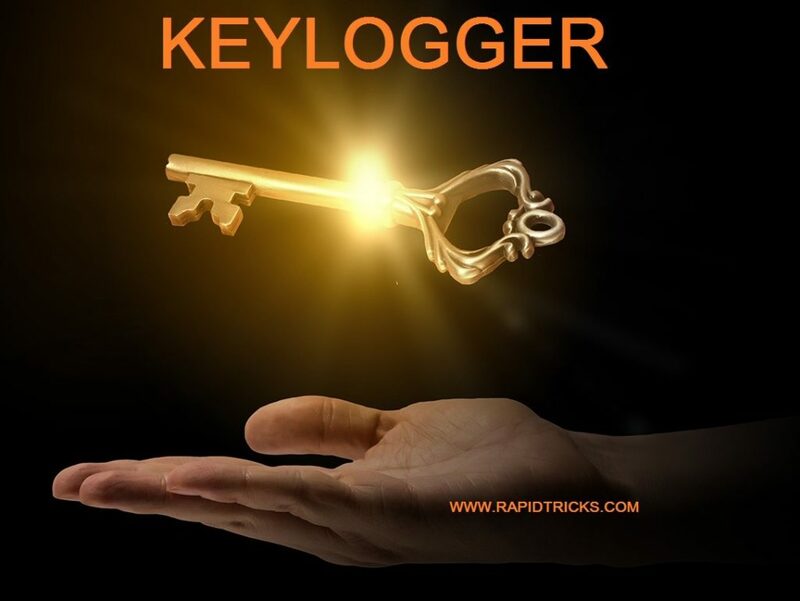 Keylogging is a tracking program, when it installed in any computer then it starts recording all the activity. However victim is smart enough, but he would not easily catch this background tracker in his own PC. The recorded logs are automatically sent to the hacker by either FTP or directly to the hackers mail ID. 3. 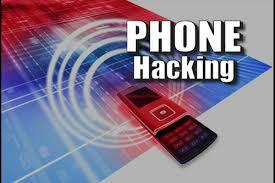 Hack Facebook account password by “Mobile phone hacking”. There are many spy applications available in Android or iOS market, which allow one user to gain access to another user’s mobile phone. When one user gains access to the other’s mobile phones, then he can easily access to his/her Facebook account or any other account in the mobile such as WhatsApp etc. 4. 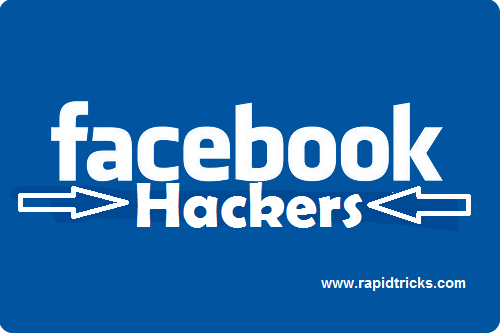 Hack Facebook Account Password by “session hijacking”. This is a very dangerous way of hacking if a user accessing Facebook on a nonsecure connection(HTTP). While attacking, a hacker steals the cookies of the system’s browser which is used to authenticate the user identity on a website. After stealing the cookies, the hacker uses these cookies to gain access to the victim’s Facebook account. 5. Hack Facebook by “stealers”. Most users save their id and password into their system browser for gaining access to their Facebook account instantly, without typing username and password every time. Steelers are the software, which is used to capture the stored password from the internet browser. So avoid saving your Facebook account password into the browser, because it may steal by a hacker in your absence. 6. Hack Facebook account password by “USB”. If a hacker has physical access to your computer, then he can easily insert the programmed USB into your system and store the saved password into the USB from your internet browser. Botnets are the high attacking system which is not commonly used for hacking Facebook account, because of its high setup cost. They are used to carry more advanced attacks. basically, it is a collection of compromised computers, which are used to attack heavy programs. The infection process of the botnet is same as the key-logger, but it gives hackers the additional options to create a massive attack. The famous botnets which are mostly used included Zeus and Spy-eye. 8. Man in the middle attacks. If the user and hacker are on the same LAN and on a switch based network then the hacker can place himself between the client and the server, and capture all the traffic in between. 9. Hack Facebook account password “DNS Spoofing”. If the victim and hacker are on the same network, then the hacker can use a DNS spoofing attack and change the official Facebook page to his own fake page. Thus he can gain access to the victim’s Facebook account. The sideJacking attack became popular in 2010 however it is still a popular hacking attack, Firesheep is widely used to carry out the sidejacking attacks. Sidejacking works only when the victim and hacker are on the same WiFi network. A sidejacking attack is basically another name of HTTP session hijacking, but it is more targeted towards the WiFi users. Above we have told you all the basic attacks, which are used by the hackers to hack a Facebook account. We have written this article just to provide you a knowledge about these type of attack so that you can prevent your Facebook account from these type of hacking attacks. We are not responsible for any kind of misuse of the information given above, using this information Facebook users can prevent their personal accounts from hackers and this is the only aim of the article. If you like the information given above then don’t forget to share it with your friends and beware them from these hacking attacks. Stay connected with us for more cool tips&tricks.